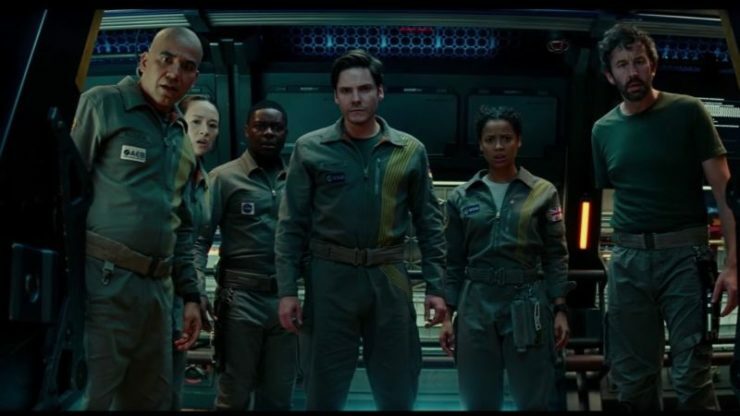 Netflix Surprise Releases Cloverfield Paradox During Super Bowl | OhGizmo! By Randy Donack on 02/04/18 • Leave a comment! Two years ago, the trailer released for 10 Cloverfield Lane, the long-awaited sequel to Cloverfield, came with a surprise trailer and a shockingly fast release date being released only 2 months after its trailer dropped. Well tonight, the franchise upped the ante even further because during the Super Bowl, it was revealed that the next installment in the Cloverfield franchise was being released immediately following the game on Netflix. To be fair, this is Netflix we’re talking about, so they can release anything at anytime, but still it’s shocking how movies are released these days. Cloverfield Paradox is available now through streaming on Netflix.